Important Information: MicroFridges are now available for the 2019/20 academic year. 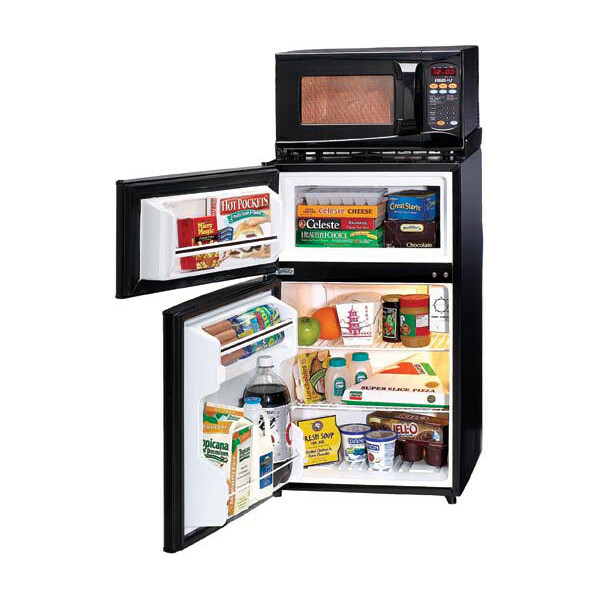 Collegiate Concepts, Inc. is the exclusive/recommended/Approved MicroFridge rental provider at CSU Fullerton. Order cutoff will be August 2nd, after this date prices will be slightly higher. ----- IMPORTANT NOTE ----- CSUF regulations require students to use the MicroFridge combination appliance, Refrigerator/true zero degree freezer & Microwave oven, as the only option to have a Microwave oven in your residence hall room. Thank you!